Talk about a grand wedding! (SPOT.ph) Kaye Abad and Paul Jake Castillo's nuptials are just around the corner! And with a guest list of about 600 people, you know this celebrity couple is going all out to prepare for their big day in Cebu. 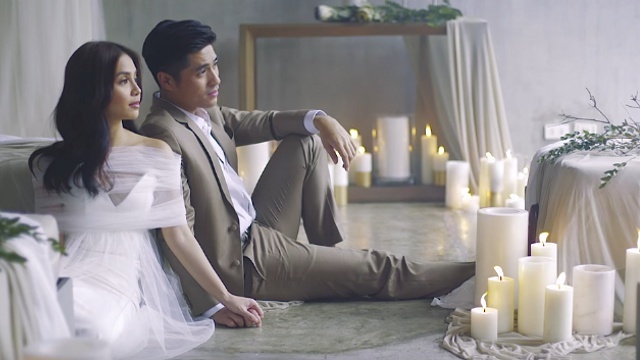 On November 28, Cinemaworks unveiled the video for their beautifully minimalist prenup shoot with Bride and Breakfast. The romantic shoot is all sorts of sweet and dreamy! 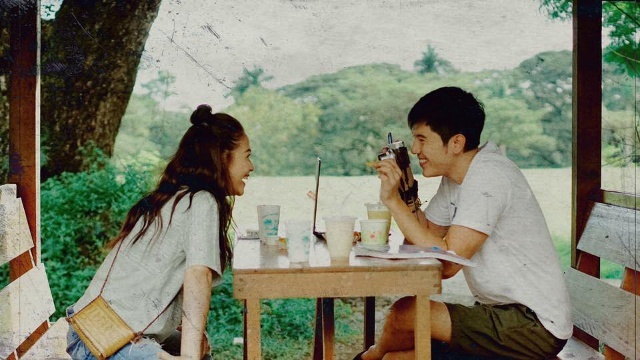 Over the weekend, Nice Print Photography shared their pre-wedding video that featured shots from their rustic prenup shoot in October. The clip plays like a fictional film where they play strangers: Paul Jake is a photographer, while Kaye is a jogger whom he happens to come across.